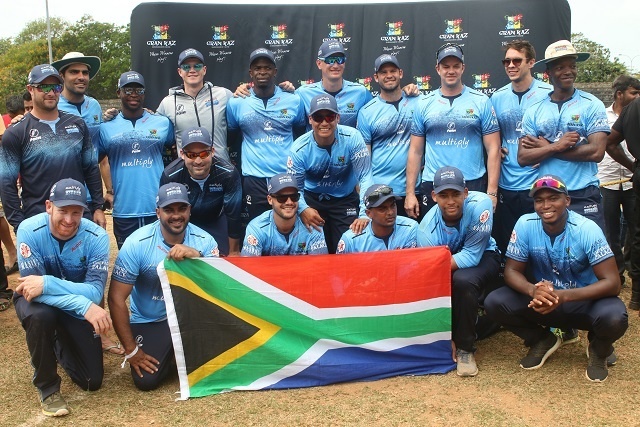 (Seychelles News Agency) - A well-known cricket team from South Africa, Multiply Titans, is on a four-day tour in Seychelles as part of its pre-season preparation. The Pretoria-based team arrived in the island nation last Thursday and among its activities for team building, was a friendly match against a local side -- Gran Kaz kings. The match took place on Sunday at the Stad Popiler in Victoria and Titans won by 35 Runs. Last Friday Multiply Titans also facilitated a coaching session with around 100 young cricket enthusiasts from schools around Mahe, the main island. 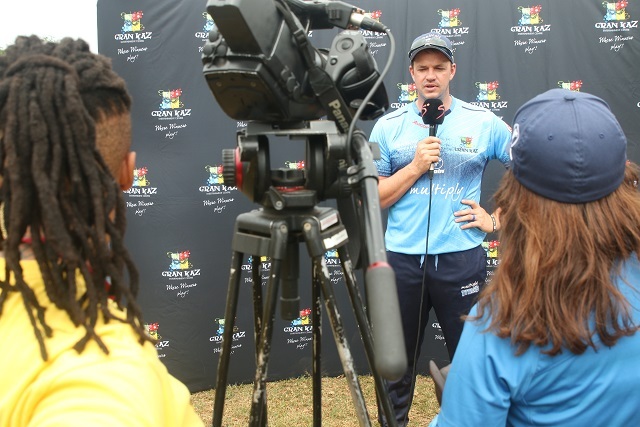 Speaking about the tour, the chief executive of Titans Cricket -- Jacques Faul -- said the team was absolutely thrilled to be travelling to Seychelles. “The pre-season tour has always been an essential part of the team’s preparations heading into a new season, and we believe the facilities and opposition offered by SCA will add immense value to their preparation,” said Faul. The visit of a top cricket team from South Africa to the island nation will give a big boost to cricket in Seychelles, the president of the Seychelles Cricket Association told SNA on Monday. “It’s simply amazing as the people in Seychelles have been exposed to top-level international players. We’ve seen some biggest stars in the sports and this will really give a big boost to cricket in Seychelles. 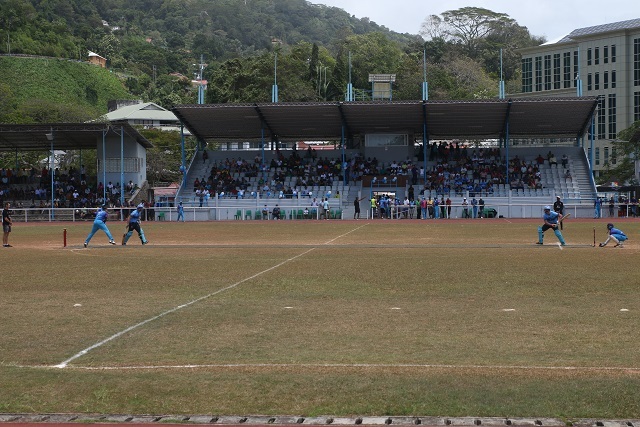 Cricket in Seychelles is considered a low-level sport although the association is an affiliate member of the International Cricket Council since 2010. Aside from focusing on cricket, the Titans are also visiting other islands and well-known places in Seychelles such as the Vallée de Mai, a UNESCO World Heritage site on Praslin, the second most populated island. Accompanying the Titans to document their tour is a production crew and upon their return to South Africa, the pre-season tour will be broadcast on SuperSport on the DStv satellite platform. This will give great visibility to the destination. The Titans’ visit to Seychelles was made possible by Gran Kaz Entertainment in collaboration with Avani Seychelles and Mason’s Travel.